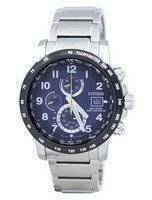 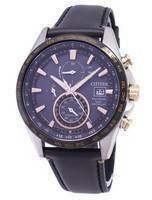 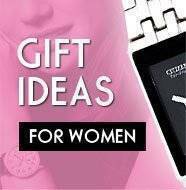 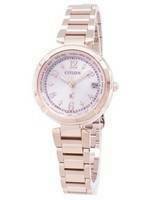 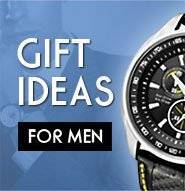 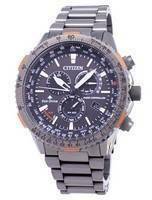 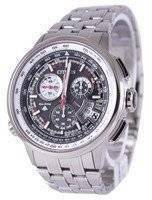 Citizen is one of the leading watch manufacturers when it comes to Watch Technology. 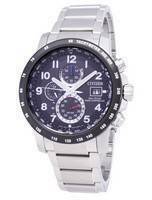 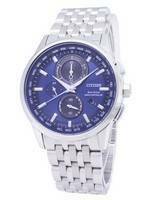 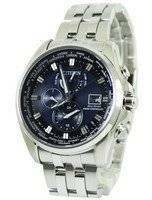 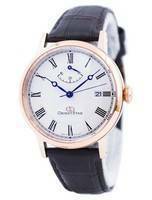 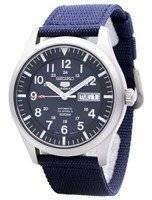 So it is hardly surprising the Citizen Radio Controlled watches are one of the highly sought after range of watches. 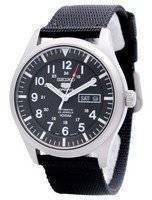 These Atomic Watches are designed to receive standard time radio-waves from 5 stations including Germany, the U.S.A., Japan(east and west), and China. 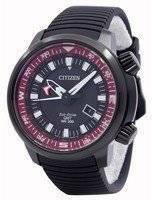 Hence all Citizen radio controlled watches offer accurate time in these major regions and countries:Europe, U.S.A., Japan and China.